Is 2018 the Year of the Cruise? Anticipating an upswing in demand for holidays at sea and river cruises, Traveltek has declared 2018 the year of the cruise. Eight out of 10 travel agents are expecting a significant increase in year-on-year ocean and river cruise sales in 2018, according to the latest statistics from Cruise Lines International Association (CLIA). The increased bookings are being driven by various passenger source markets around the world and growing demand from millennials and “skip-gen” family groups. 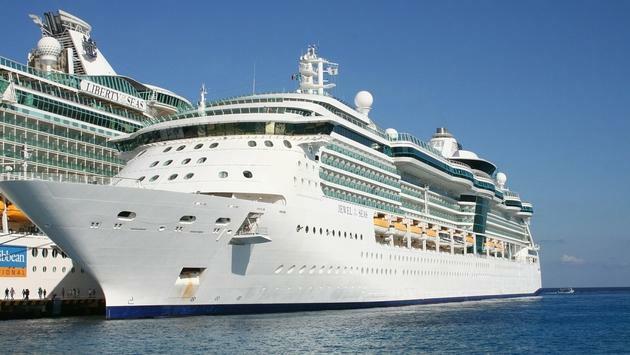 In response to such figures, Glasgow-based Traveltek is making further enhancements to its cruise technology as travel companies in all of its key markets— the UK, North America, Asia, Australia and the Middle East—seek to capitalize on the booming sector. Those efforts will include refining the next-generation cruise booking platform CruiseNX, which launched in 2017 and introduced several new-to-market User Experience (UX) enhancements. “With CLIA projecting 27.2 million cruise passengers this year, sourced from established markets such as the US and UK, but increasingly new ones including Asia and the Middle East, Traveltek is calling 2018 the ‘year of the cruise’ and making product and business development in this sector a key priority,” Peter Whittle, global sales director, Traveltek Group Ltd., said in a statement. North America and Europe, including the UK, remain the largest cruise source markets accounting for 50 percent and 27 percent of all passengers respectively, according to CLIA figures. The UK generated 1.9 million ocean cruise passengers in 2016, a 5.6 percent increase from the prior year. It is Europe’s second largest source market, with a 28.3 percent share. The UK is also the fourth largest cruise market globally.